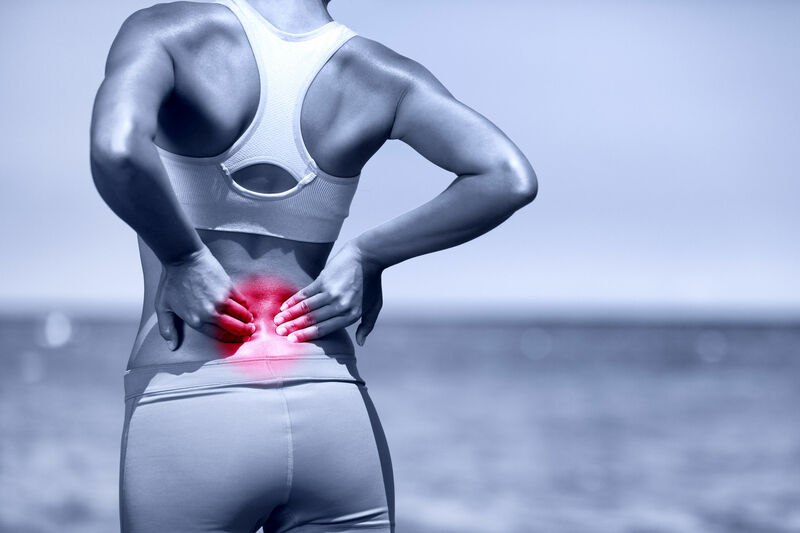 At any given time 25% of the population reports having some type of low back pain within the past 3 months. In most cases, low back pain is mild and disappears on its own in about 4-6 weeks. At times back pain can return or linger, leading to a decrease in quality of life or even to disability. According to the National Institute of Health back pain is the most common cause of missed work days and job-related disability. As experts in restoring and improving mobility and movement physical therapists play an important role not only in treating persistent or recurrent low back pain, but also in preventing it and reducing your risk of having it come back. If your low back pain is accompanied by the following symptoms, you should visit your local emergency department immediately: loss of bowel or bladder control, numbness in the groin or inner thigh. These symptoms might indicate a condition called “cauda equina syndrome,” in which nerves at the end of the spinal cord that control bowel and bladder function are being squeezed. For other types of low back pain, it is generally better to stay active and do as much of your normal routine as possible, bed rest for longer than 1-2 days can slow down your recovery. If you do not see any improvement in 4 days or your symptoms get worse, schedule an appointment to see your physical therapist. For most cases of low back pain imaging tests such as: x-rays, computed tomography (CT) scans, and magnetic resonance imaging (MRI) are not helpful for recovery. In a recently published article comparing patients who received an MRI first vs physical therapy first spent on average $4,793 more (with similar outcomes in each group). If your physical therapist suspects that your low back pain might be caused by a serious health condition, the therapist will refer you to other health care professionals for further evaluation and possible imaging. This is what you can expect at your first therapy appointment. A review of your health history and questions about your specific symptoms. If you are experiencing low back pain don’t wait 6 weeks or 6 months hoping it will just go away, give us a call here at Wieber Physical Therapy and we can get you moving down the road to recover today. Previous Previous post: Kinesiotape: What is It and Who is it For?